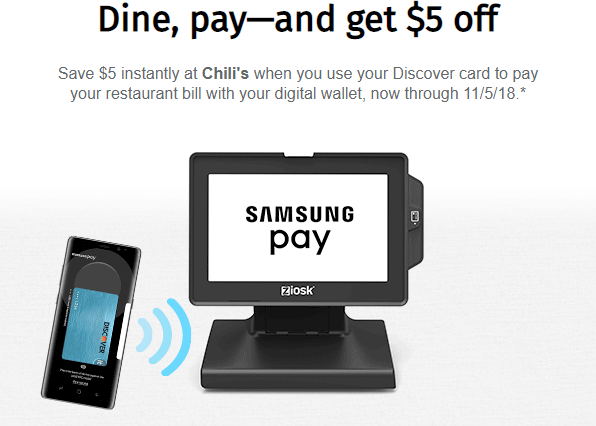 If you are a Discover Card holder then make sure to take advantage of an easy $5 off discount the next time you eat out! 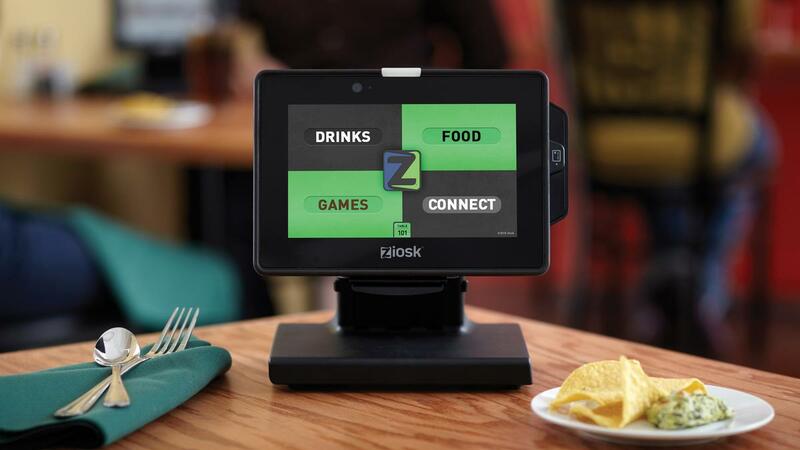 Head to a number of participating restaurants that use the Ziosk tablet at the table. Pay on the Ziosk using your Discover card through a mobile pay (Samsung, Google or Apple) and you’ll get $5 off any $10 purchase! Head over to participating restaurants. Pay through the Digital Wallet App on your phone with your Discover card. Get $5 off your $10 or more bill! Your total needs to be $10 before tax and tip to get discount, and there is a limit one discount per person per day. Offer ends 11/5.